El Negrillar (Negros de Aras) is a group of cinder cones and andesitic lava flows in northern Chile about 20 km north of Socompa volcano. The age of volcanic activity from the field is unknown. The major Holocene debris avalanche from Socompa volcano overlies (= is younger than) some youthful-looking lava flows at the western margin of the El Negrillar field.  Note: A volcano called La Negrillar is located nearaby.